IEP? What is That? What Should I Expect? As many of you know, we recently welcomed our new son, Emory, to the world. As I take some time off from work and blogging to spend time with my family and get to know my new little one, I am thrilled to share with you some amazing posts written by some very talented bloggers. So please sit back, relax and enjoy this guest post and leave a comment letting us know what you think! Today we have Amy from Major Speech Pathology Fun sharing some great information all about IEPs. ENJOY! 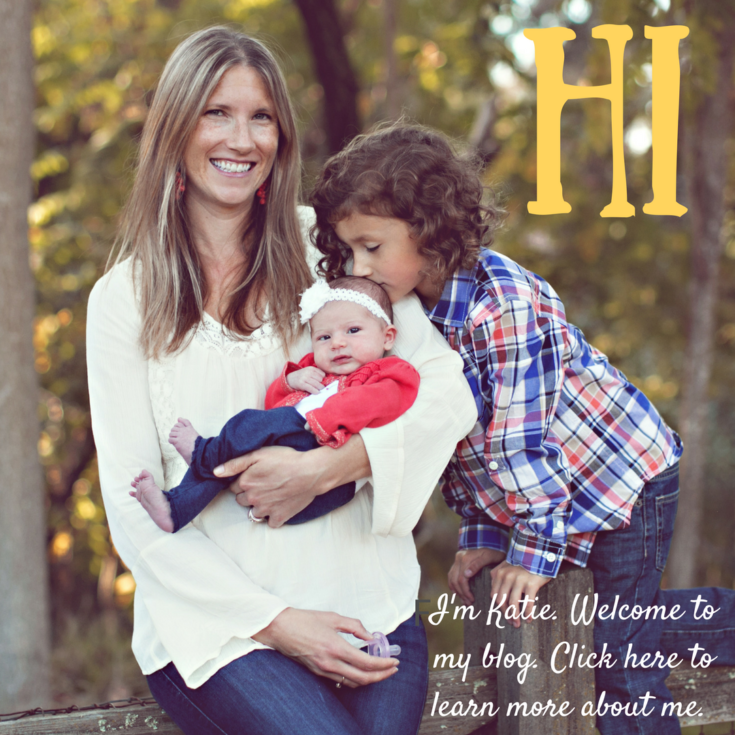 I am thrilled to be able to write a guest post for Katie over here at Playing with Words 365. I have learned so much from this blog and I hope you find my post informational as well. I was trying to think of a topic to write about and I started thinking about the beginning of the school year from a parent’s perspective. I tried to put myself in a parent’s shoes by trying to think about what i would be nervous about for the upcoming school year for a child that is going into special services for the first time. What would I want to know? What should I expect? 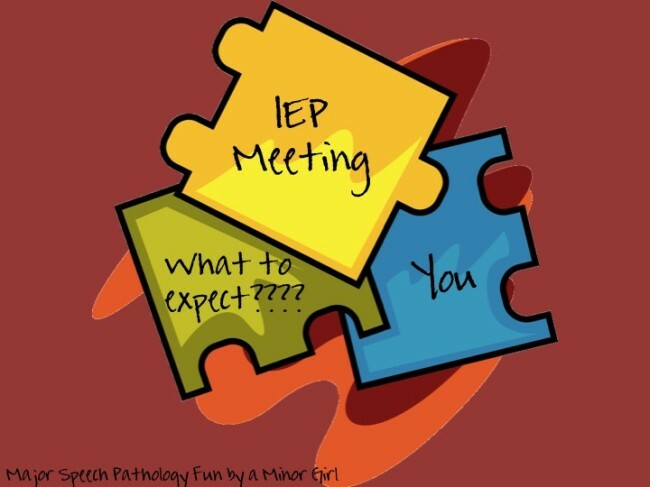 For speech pathologists, special education teachers and school psychologists IEP’s can become routine so often I forget to tell a parent what an IEP even is? So that is where I will start today. An IEP stands for an “individualized education plan”. An IEP MUST be individualized and apply to one student. There should never be two IEP’s that are the same because there are never two students that are the same. An IEP document came about because of the federal law called “The Individuals with Disabilities Act” also known as IDEA. IEP’s may look different from school district to school district, but the overall content of the IEP should be similar. An IEP is a legal document and I always like to tell parents an IEP is like a contract between the school, you and your child about their needs and their education plan. How does an IEP get started? In my professional experience, there are 3 ways an IEP is started. Usually the classroom teachers notices that a student is having difficult in one or more areas compared to the other students for students that are already in school. Teachers see so many students come in and out of their doors, they are usually the first to think “hmm maybe that student can benefit from additional services” and then the school teacher makes a referral to the school psychologist or speech pathologist depending on the basis of the referral. If the classroom teacher does not notice something, but you do you can ask for a referral for evaluation at any time during the school year! For children that are not already in school, every state in the country has a program to help school districts locate and identify children with disabilities from a young age. In my state of Oklahoma, we call that Child Find. I will state a little more about Child Find in my next topic question. Students can also be transitioned onto an IEP from an early intervention program. Here in Oklahoma, our early intervention program is called Sooner Start. A child that is under the age of 3 may have been receiving early intervention from a state program and when the child transitions to a certain age, the school district is required to continue those services if they are still deemed appropriate and necessary for the child to continue to function appropriately and at age level. Why is Child Find important to me? 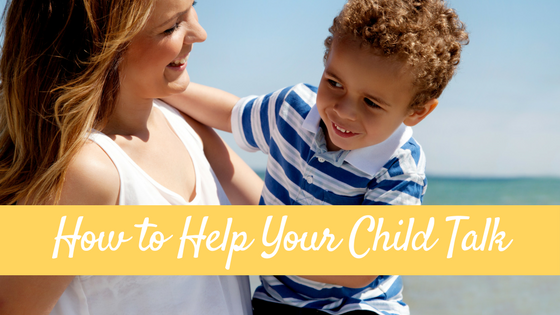 Child Find is important to a parent because if there is a reason in the back of your head that your child is not developing appropriately, you can call your school district and request a comprehensive evaluation. If the child is under 3 years, the school district may refer you to the state’s early identification program (like Sooner Start here in Oklahoma) and the same type of process takes place. The school district evaluation may or may not include psychological testing, speech and language testing, occupational therapy evaluation, and physical therapy evaluation. The content and amount of testing will depend on the basis of the referral and the needs of the child. My child’s classroom teacher called me and let me know that my child is struggling in class or not saying their “s” appropriately or not able to attend to her lessons like the other students or is having trouble navigating the school premises because of leg weakness or is having trouble with hand writing compared to their peers. What does this mean and what happens next? The only thing this means is that the teacher noticed something about your child that may be different from their peers. Nothing more than that. What generally happens is the classroom teacher will send a referral to the appropriate professional. At that time, the school professional reviews the referral and more than likely will observe your child in class or in their school environment. If the school evaluating professional decides that a evaluation is warranted. They will give you a phone call and state that they would like to start an intervention process. The intervention process consists of things that the teacher or staff can do to help your child prior to being evaluated in hopes that the extra attention in a certain area will prevent the child from needing an evaluation for special education. If the intervention process is working, the school teacher will continue that and the process stops. If the intervention process is still not meeting the needs of your child then the school will likely want to conduct an evaluation in certain areas. From that point on, the school professional is not allowed to do anything more with your child until the school receives back a signed consent for evaluation form. On the consent form, it will have all the areas that the school would like to assess your child in. For example, if the school wants to test your child for attention, speech and language, and physical therapy–it should have that information somewhere on the consent form. I always recommend for parents to read the areas where the school professionals are concerned and sign the consent form. There is nothing that can come out of an evaluation process except information on your child’s current abilities. With that being said, it is your child, you do not have to sign the form despite whatever pressure is coming your way. If you do not sign the form though, a teacher is more limited in the ways he or she can help your child succeed in the classroom. I signed the consent form now what? After a signed consent for evaluation form is returned to the school, an evaluation is able to take place. The evaluation must take place within a reasonable time frame from when the consent form is signed and returned. In my school district, we are required to hold the results meeting within 45 days. Many times it is held within 1-2 weeks depending on the the timing within the school year. What kind of tests do they give to my child? This varies from professional to professional and from school district to school district. But here are some overall ideas of the types of tests given. I want to start off this section by saying a psychological test has nothing to do with your child being crazy. I actually had a parent come to a meeting one time and tell the school psychologist “please don’t tell me I need to put my child in an institution”. A psychology evaluation CAN but not always consist of the following types of tests: intelligence testing, tests of functional behavior, individualized achievement tests, attention and depression screeners as well as a comprehensive look at classroom tests that the teacher has already administered and a look at annual state standardization tests. 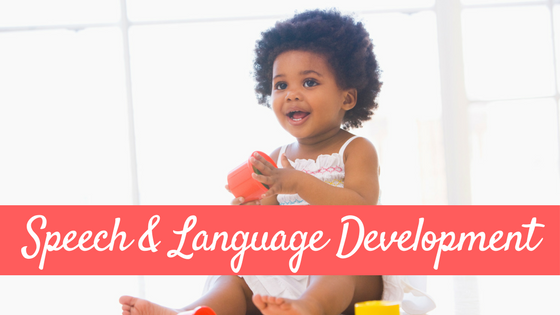 Speech and Language Testing will look at the following areas: receptive language, expressive language, vocabulary, social language and articulation. There are many types of tests within these areas, but don’t worry when the testing is done the school professionals will go over all the testing results with you so you know exactly what your child was tested on, the results and the interpretations of those tests. The testing is done and a meeting is scheduled to review the results. This meeting consists of all the professionals who evaluated your child, the classroom teacher and you. Depending on the age of the child, the child is able to come too. I usually recommend for both parents to come (if possible) so both sides are in the know about their child. I also try to encourage parents to arrange child care for their other children so they can pay as close attention to the results of the evaluations and what the professionals are trying to convey. However, we completely understand if that is not possible. At this meeting, the results of all the evaluations are discussed and the interpretations are discussed with you. If you have ANY questions, ASK PLEASE. We like to hear questions. Plus, it is very important for you to know what is going on with your child. It doesn’t help to shake your head yes to everything at the meeting, then get home and think “now what in the world did they just tell me”. At the end of this meeting, the processionals will get together and recommend that the child be on an IEP and placed in special education services or that they child is functioning appropriately and there is no need for the child to be placed in special education. 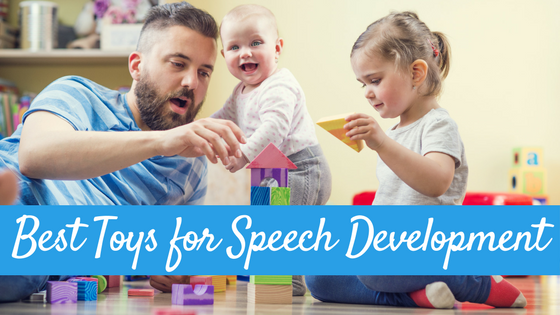 Speech Pathology services are under special education. 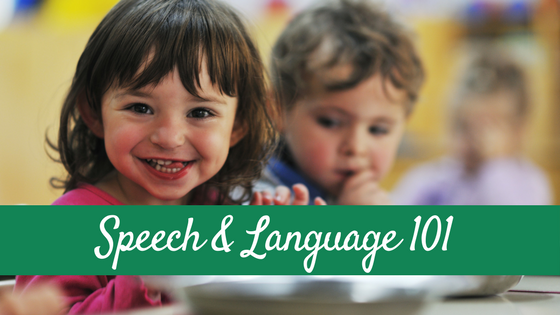 So if a child is recommended for speech and language therapy, the child is still required to be placed in special education, the category will just be under speech and language diagnosis. In my district, we hold that Initial Placement Meeting right after the Recommendations Meeting. You as the parent have the right to take time in between if you want. If you want to take the recommendations, go over them and review them you are more than welcome. Don’t let a school district tell you that you HAVE to do the meeting right then. But don’t wait too long the quicker your child can get services the better and the time between meetings can only be 30 days. If you disagree with the results of the meeting, then you can appeal this process. You can request a hearing and you can request an Independent Educational Evaluation that has to be completed outside of the schools professionals. This has only happened once in the time I have been in the schools (4 years) so it is a pretty rare occurrence. Most of the time all the members can discuss their issues and write the IEP accordingly. What happens at the Initial Placement Meeting? This meeting consists of the team that will be involved in creating and updating the IEP for your child. This meeting needs to happen within 30 days of the results/recommendations meeting. This initial placement meeting typically involves a school administrator (counselor, principal, asst. principal), school professionals that recommended services (school psychologist, speech and language pathologist, physical therapist, occupational therapist), regular education teacher and special education teacher. If the child will be considered “speech only” the speech pathologists usually leads the meeting and if the child is categorized under a different category usually the special education teacher is the leader of the meeting as that special education teacher will be the “holder of the folder” and responsible for making sure the IEP is updated annually (or whenever needed) and that it continues to meet the needs for the student/child over time. If your child has been working with a speech pathologist or professional outside of school and you want that person to attend the meeting, you must notify the school ahead of time. The school can decline a person attending a meeting if they are not notified prior to the meeting. This is atypical in my experience, but there are parents who have family that are more knowledgeable about the special education process and would like them to come. This does not apply to other family members. You can bring whoever you feel would make a good contribution to your child’s team. I recommend for you as the parent to be active in the meeting. Ask questions. Ask for clarification. Ask why something is happening or why something is not happening. 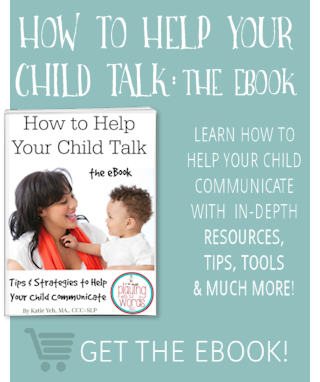 You are an advocate for your child and you are your child’s voice. With that being said, also be aware that the professionals that are evaluating and offering to be a member of the IEP team care for the child too. Thats why we are there–to help kids. So be an advocate, but have an open mind as to what the school professionals are trying to say. So now that you know who is attending and who will generally lead the meeting, I will let you know about the paperwork. I try to have an open mind as to what the parents are trying to address too and most professionals I work with act similarly. The members of the meeting will review results again from the testing. There will be goals on the IEP that were specifically designed for your child. There will be a time/frequency/services area. This area will tell what services the child will be getting and how often the child will attend. For my elementary speech students, it is pretty typical for them to come 2 times per week for 20 minutes. If the child requires less or more, it will be stated there. It will also state in there whether the student is seen in a group or individually. Unfortunately due to the lack of resources and money a school has available to them, we professionals are forced to see the majority of students in a group setting. There will be a spot in the IEP for classroom recommendations and modifications. There might also be a spot for modifications on testing in the classroom and state testing (separate location, multiple breaks, enlarged print, paper and pencil vs. online). There will be a place for everyone to sign and check whether you agree or disagree with the papers you just reviewed in the IEP packet. Now remember, this is your child. You can revoke your consent at any time for your child to be involved in special education. This is not generally recommended, but hey there is nothing we can really do about it. I agree with the IEP, I signed it. Now what happens? Now services that were outlined in the IEP begin as soon as possible. If there are any school schedule or room changes required, this will happen as well. The child will then begin going to the services outlined in the IEP exactly as they are outlined in the IEP. Generally, students respond quick to this and it is not a big deal. If you notice something that you still don’t feel right about and that you are still concerned about that the school is not addressing, you can call an IEP meeting at any time to make amends to the IEP. When it comes down to it, if you bring the school to court, if it’s not on the IEP the school is not expected to provide it. What is the different between an Initial Placement Meeting and an Annual IEP Meeting? An initial placement meeting only happens once. The IEP is required to be updated at least yearly, so the annual IEP meeting needs to be held at least once a year. You or any other member of the team can request an IEP meeting at any time. You can have 10 IEP meetings in 1 year if need be. Annual testing is completed to show progress and development and information on whether goals were met or not are shown here. Goals are updated and any information pertinent to the student is updated annually. More signatures are obtained and that IEP is in effect until another takes place. Every 3 years, an re-evalution takes place to see if the child continues to require special education services. Where can I get additional information on this topic? There is a wonderful source of information from the Department of Education here and here. I hope you find this information useful. It is a lot of information and it takes time to fully understand the process. My biggest recommendation is to ask questions. There is NO dumb question and the more you are involved, the more you will feel comfortable with your child’s educational process. I hope your experience with an IEP is a positive one and that there is a collaborative effort to help your child perform and succeed to the best of their abilities. Amy Minor is a ASHA certified member and a state board certified member for the state of Oklahoma in speech pathology. She currently works in the public schools, acute care and inpatient rehabilitation settings. Amy has a gluten intolerance, collects clowns, loves to run and is expecting her first baby in February. Amy can also be found on her Blog, Pinterest, Teachers Pay Teachers, & Facebook. Great Blog, very informative. It is a lot of information because IT IS A LOT OF INFORMATION! Take it slow, ask questions and bring someone to the meeting with you!